Hello! I haven’t posted for a while. I just got back to the US this week and was busy with catching up with life and sleep. 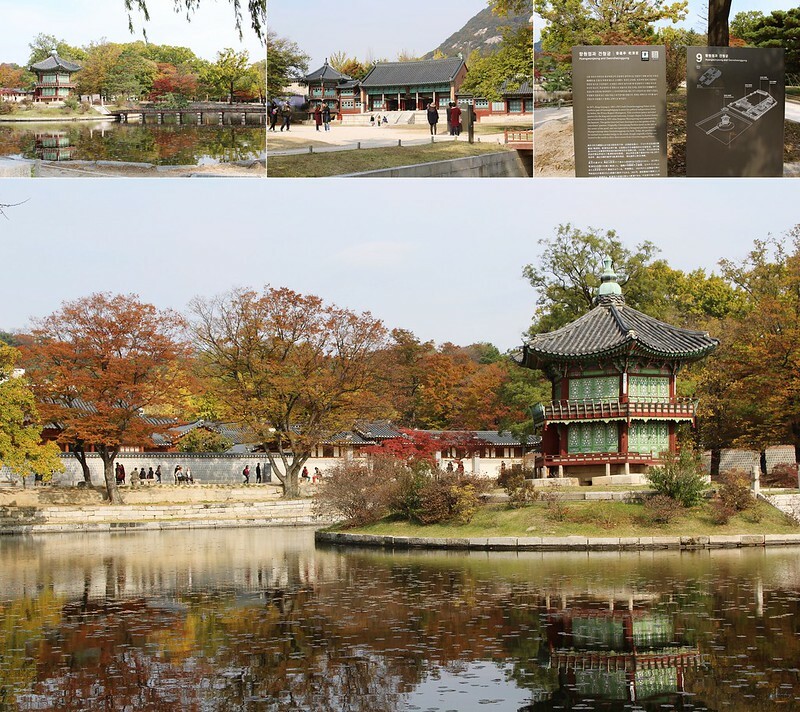 I did finally get around to editing these photos from when I visited the Gyeongbokgong palace and the Bokchon Hanok Village, which had a lot of traditional structures. 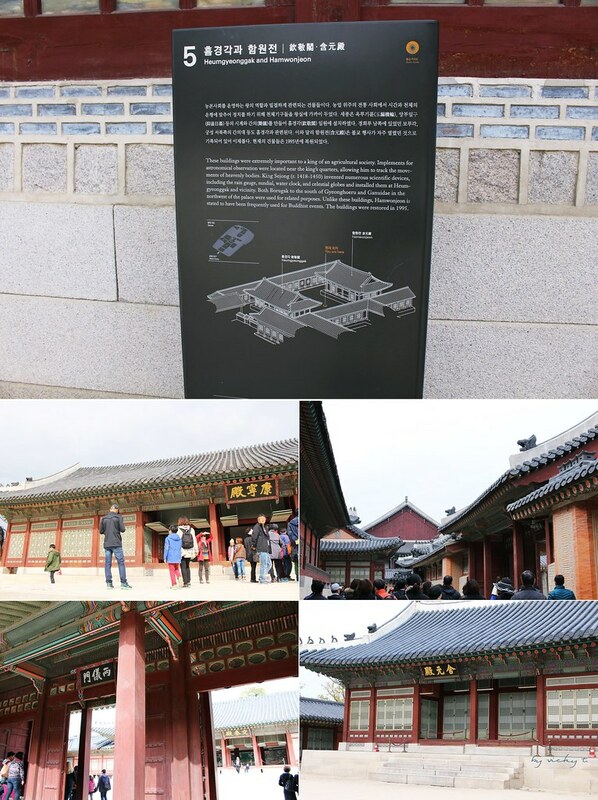 I went to the Gyeongbok Palace that day and ventured into the areas where the Kings and his consorts had lived. This palace was once destroyed and the one that’s standing now is a rebuilt/restored version of the original. The Palace was actually very large and in addition to the place where the king lives, there was a large back garden area as well. Once we exited from the back, we were at the National Folk Museum. 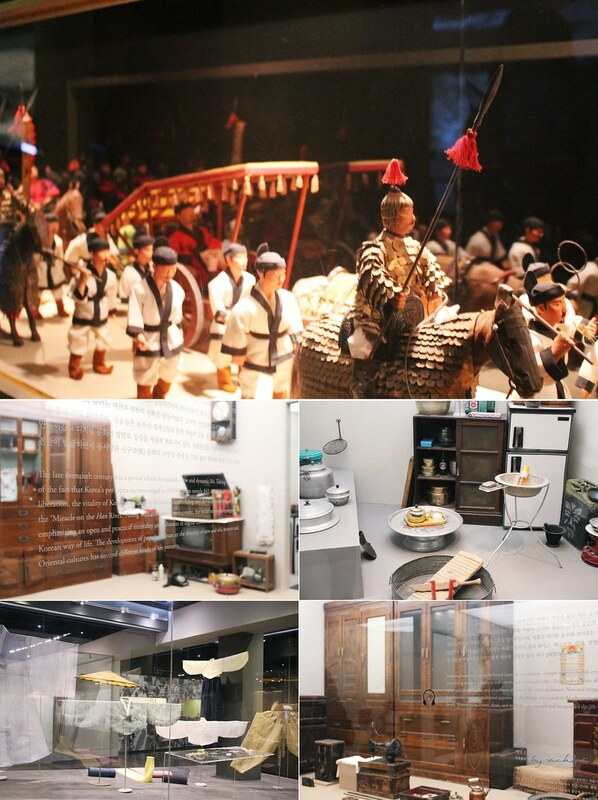 It showed a lot of history of the Korean people and their heritage. There were a lot of examples of their clothing, shoes, and everyday life throughout the years leading to the present. 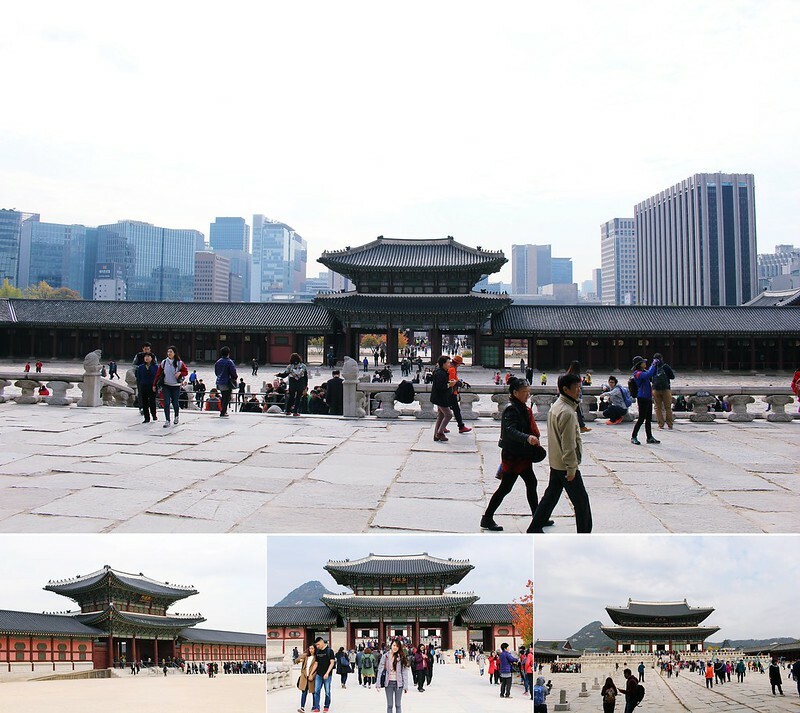 We were a little backwards compared to some tourist but we made our way back to the Gwanghwamun Gate, which is the front entrance of the palace. There were real guards on duty in the front, though they are mostly there for show than to really guard the palace haha. Across the street was the statues of the King Sejong and a little further was Admiral Yi Sun-sin. 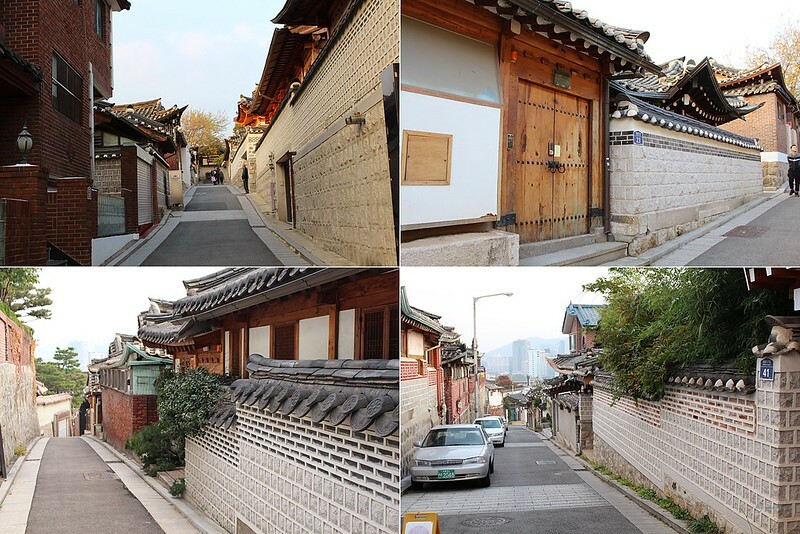 I also went to the nearby Bokchon Hanok Village as well. 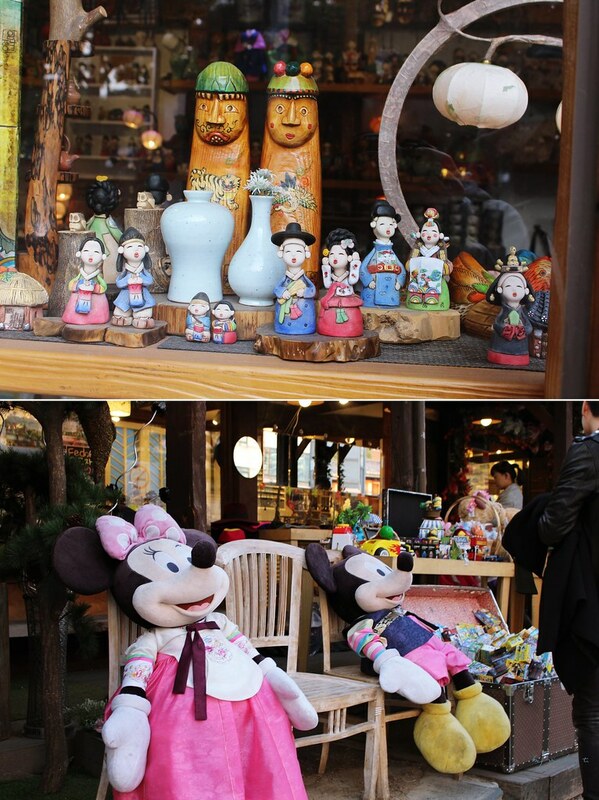 There were many local “tourist” shops where there were small souvenirs or figures dressed in traditional outfits. Before we headed for the houses, we had to stop for a large lunch and some snacks along the way. I just love the street food here in Korea haha. The houses here were very unique. 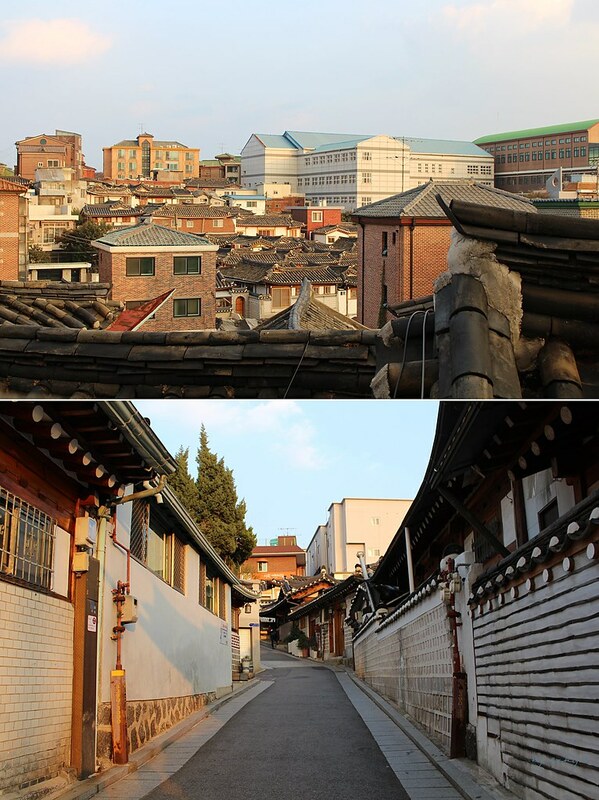 They retained the traditional housing structures but also had garages to accommodate modern technology. 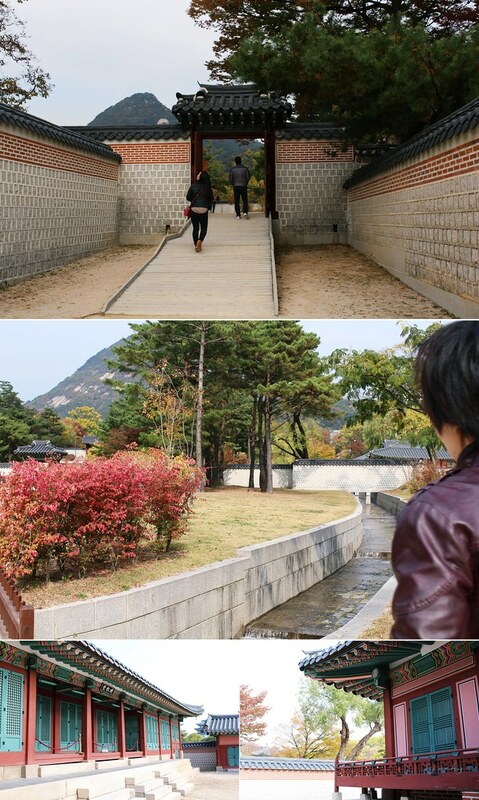 This was a really unique place to visit in Korea and it really looked like I stepped right into a K-drama haha. Once I get over this jetlag and catch up with this side of the world, I’ll post more of my visits in Korea and my shopping haul! P.S. Sorry if I haven’t replied to your comment! I will be doing that as soon as time frees up. Great shots! 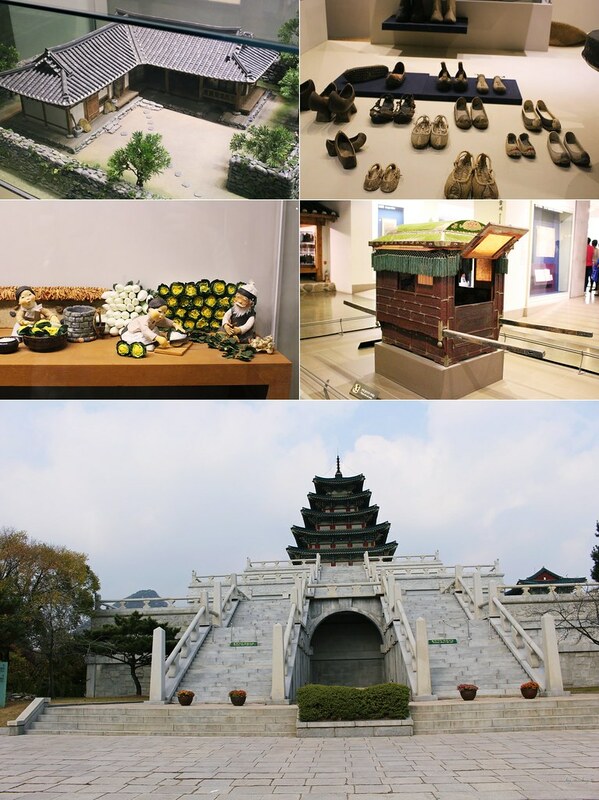 I love the palaces of Seoul, they’re so grand and impressive! I’ve never been anywhere in Korea, but if I go there this will be on my list! Great post! Haha yeah, it’s a super different from the rest of the modern parts of the city. I’ve never been there when it snows but when I get the chance I’ll go back for sure to check it out. 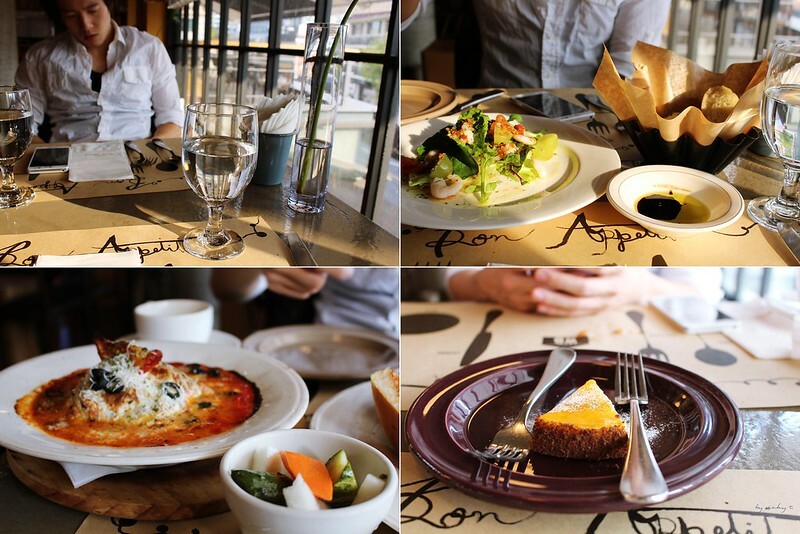 I lived in Seoul for a year and LOVED it. My husband and I are looking for an excuse to go back . This place looks really exotic and cool! Love those cute little souvenir displays! Haha I totally agree! I think older architecture in all parts of the world are just really beautiful and it’s amazing how people then could build them without advanced technology.